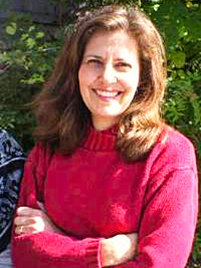 Patricia Barone is co-founder of West Hartford Counseling Center and has been in private practice since 1984. She works with adults who are struggling with life transitions, anxiety, depression, health related issues, grief, loss, and relational difficulties. Patricia draws on her belief in the power of compassionate presence and the importance of collaboration in working with her clients. She has integrated extensive training in diverse pschotherapy modes into a strength-based, holistic approach. Two trainings that particularly influence her work are the Hartford Family Institute’s Body Centered Gestalt Therapy Program, and the Cambridge Institute for Meditation and Psychotherapy’s “Mindfulness and Psychotherapy” year long course. Patricia feels honored to facilitate her clients’ opening to their wisdom, strength and capacity for self-healing. In addition to private practice, she offers consultation and training to other clinicians. 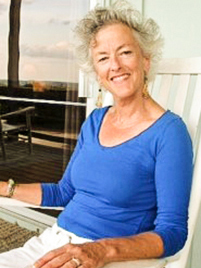 Frances Brown is a licensed clinical social worker and a practicing psychotherapist since 1986. She works with individuals and couples helping them to develop understanding, awareness and skills to manage their issues and relationships. Francie’s warmth and love of life permeates her work. She believes much healing can take place within the therapeutic relationship. Her clinical interests include women’s issues, grief and loss work, and substance abuse recovery. Francie also offers Walk/Talk Therapy. This innovative therapeutic process combines the healing power of talking and walking in nature. Jayne Dean is a licensed Marriage and Family Therapist, a licensed Alcohol and Drug Counselor and a practicing psychotherapist since 1987. She is an AAMFT approved supervisor and a registered play therapist and supervisor. Jayne’s clinical interests include working with anxiety and depression, relationship/couple issues, family-of-origin issues, grief and loss, spirituality and addictions. 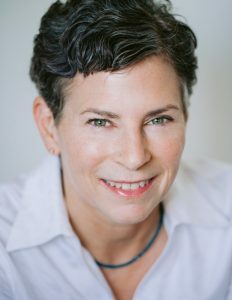 She is a Certified Sensorimotor Psychotherapist and, over the years, has refined her approach to healing and transformation through somatic psychology, spirituality, yoga, and movement practices. Jayne is a trained Spiritual Director, a Kripalu certified yoga instructor, a Shake Your Soul® yoga dance instructor and a SomaSoul® practitioner. In addition to her clinical practice, Jayne is available for workshops, retreats, private yoga and yoga therapy sessions. 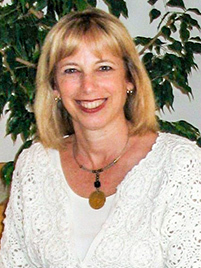 Aimee Golbert is a co-founder of West Hartford Counseling Center and has been in private practice since 1986. She specializes in working with adults who are experiencing mood disorders, such as depression, anxiety, and panic; loss and grief; life-transitions; relationship difficulties; and unresolved trauma. Aimee draws upon a deep well of knowledge and skill to offer services that are tailored to meet her clients’ immediate goals and enhance their capacity for resiliency in the future. Her approach to psychotherapy is relational, collaborative and strength-based. She is a graduate of Hartford Family Institute’s Body-Centered Gestalt Therapy Training Program where she subsequently served on the faculty as a supervisor. She also has advanced training in EMDR (Certified), sensorimotor psychotherapy, and sandtray therapy and has led professional training workshops in the United States and Europe. 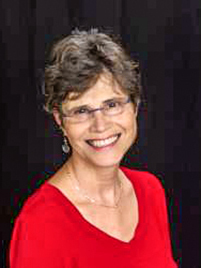 Ruth Hofstatter is a licensed professional counselor, with post-graduate training from Hartford Family Institute and Hartford Seminary (Women’s Leadership Institute). She is also trained in mediation and collaborative divorce (visit Allies In Mediation for more info). 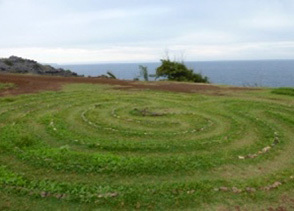 Her practice encompasses working with individuals, couples and families, as well as running psycho-educational groups. Ruth’s clinical interests include the treatment of depression, anxiety, eating disorders, fertility and adoption issues. She is also a personal and corporate coach, working with individuals and groups, as well as leading training and retreat workshops, particularly enjoying those focused on the creative process. A grounding principle of her work is to foster change in the present, in the context of one’s past. "Where you stumble and fall there you will find true gold."